After receiving almost 300 entries this year, we are delighted to announce the finalists for the UK Roofing Awards in 2016. The competition ran from September until the end of January when a panel of technical experts from supporting trade associations whittled the entries down to just 56 projects across 14 categories. The winners are then chosen by a small panel of construction professionals. 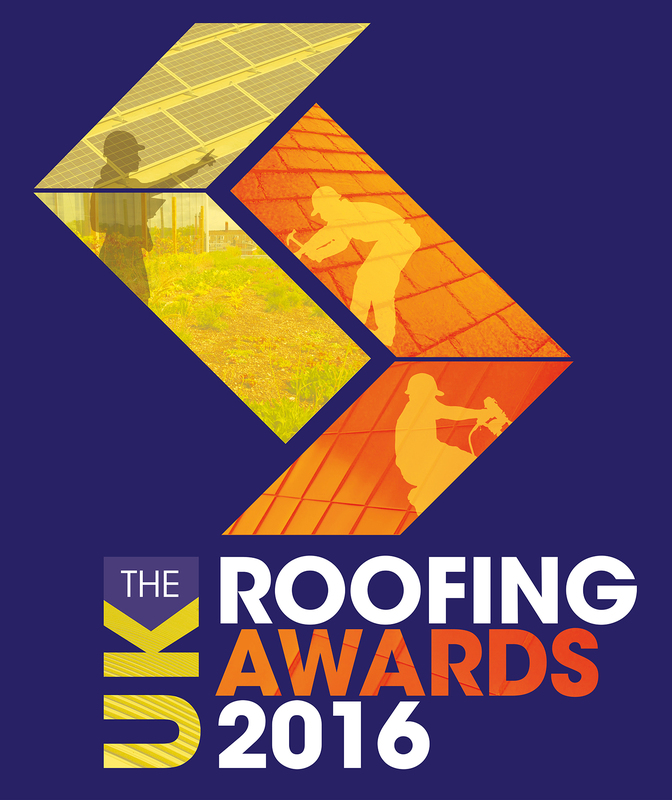 The winners will be announced at the UK Roofing Awards ceremony on Friday 13th May 2016. We wish this year’s finalists the very best of luck. All the short-listed projects, sponsors and more information on the Awards can be found at www.roofingawards.co.uk. This year’s awards are proudly supported by SIG Roofing and sponsored by Associated Lead Mills Ltd, Axter Limited, Bauder Ltd, Carlisle Construction Materials Europe, Chandlers Roofing Supplies Ltd, Cromar Building Products Ltd, Cupa Pizarras S.A, Easy-Trim Roofing and Construction Products Ltd, Eco Green Roofs Ltd, ICB (Waterproofing) Ltd, Icopal Ltd, IKO PLC, M&J Group (Construction & Roofing) Ltd, John Brash & Co. Limited, Klober Ltd, Manthorpe Building Products Ltd, Marley Eternit Ltd, Monier Redland Limited, Radmat Building Products Ltd, RAM Consultancy, Recticel Insulation, Renolit Cramlington Ltd, Rockwool Ltd, Sika Limited, SOPREMA UK and Triflex (UK) Limited. Further information can be found at www.roofingawards.co.uk.